Rhys Anderson probably knows the show “Disney on Ice: Worlds of Enchantment” better than anybody. Royal Farms Arena will go through quite a transformation throughout the show. The audience will feel like it’s underwater when Ariel, Sebastian, Flounder and Ursula seize the spotlight. But the arena will then transform into Sunnyside Day Care when Buzz Lightyear, Woody and Jessie and the rest of the “Toy Story” crew try to escape from the center. 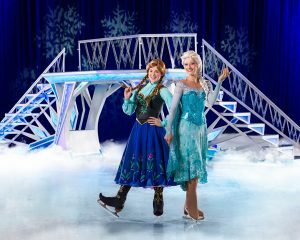 It will also be a winter wonderland, when Elsa, Anna, Olaf, Prince Hans and the rest of the “Frozen” crew turns the arena into Arendelle. 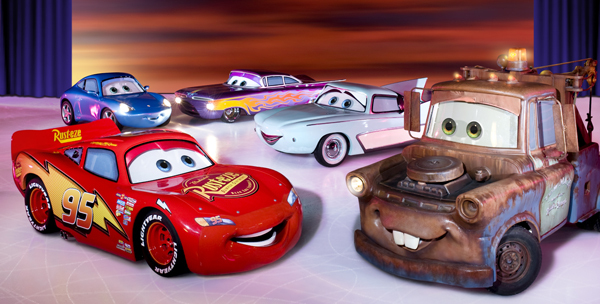 Lastly, Royal Farms Arena will get overtaken by “Cars.” Lightning McQueen, Mater, the tow truck, Sally the Porsche, Ramone, the low rider, and Flow, the 1950s-style showcar, will perform a choreographed routine, proving they are almost as fast on ice as they are on the track. The “Cars” are magnificent. 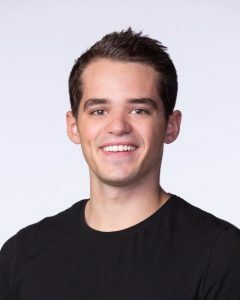 They collectively cost $1.4 million, range between 1,450 and 2,580 pounds, are fully electric, have facial animatronics and voices programmed and in sync with the soundtrack that accompanies the show. Each car is controlled by an unseen driver who maneuver them around a tight track. 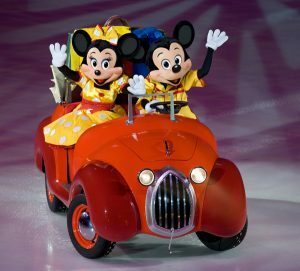 But no Disney show would be complete without a performance by Mickey and Minnie Mouse and their friends, who are active throughout the show, including when the world’s most famous mouse hosts his dance party before the show. Shows: Feb. 6: 7:30 p.m.; Feb. 7: 7;30 p.m.; Feb. 8: 10:30 a.m., 7:30 p.m.; Feb. 9: 11 a.m.; 2:30 p.m.; 6:30 p.m.; Feb. 10: 12 p.m., 4 p.m.
Tickets: Start at $20 and can be purchased here.